We are the top rated and trusted wedding photography studio in Fort Lauderdale, Florida. We are wedding specialists and offer the best photography throughout Fort Lauderdale, Florida. Couture Bridal Photography a boutique luxury wedding photography studio with award winning wedding specialists focused on elegant, romantic and timeless wedding photography for couples, brides and grooms throughout South Florida from Key West to Palm Beach Florida. We offer the best pricing, professional services, professional printing, album design and photography Fort Lauderdale residents and visitors choose over any other wedding photography studio or photographer! We offer the best piece of mind for people planning their weddings in South Florida as wedding specialists focused on providing the ultimate wedding photography experience of any professional photographer or studio throughout South Florida. Founded in 2008 by award winning and internationally recognized photographer Alfredo Valentine, a leader among wedding specialists in the world of photography to provide the most affordable and artistic fine art wedding photography to couples with different needs and budgets. The quality, value and service offers by Couture Bridal Photography's wedding specialists is unmatched by any other Fort Lauderdale based photographer or studio including Michelle Lawson photography, Munoz Photography, Adept Wedding Photography, Focused on Forever photography, or Traci Burke photography. We provide our clients with fully edited elegant and romantic wedding photos without the purchase of additional products or service as our business model. Couture Bridal Photography is the preferred and most trusted wedding photography studio at The Westin Fort Lauderdale, Beach Resort, W Fort Lauderdale Beach, Atlantic Hotel & Spa, Pelican Grande, and many other Fort Lauderdale weddings venues, resorts and hotels for being the ultimate wedding specialists providing the best service, style and value on Photography in Fort Lauderdale. We are the most sought after wedding photography studio throughout Fort Lauderdale and surrounding South Florida by people planning on getting married and wanting the very best in wedding photography to capture their treasured memories as keepsakes. 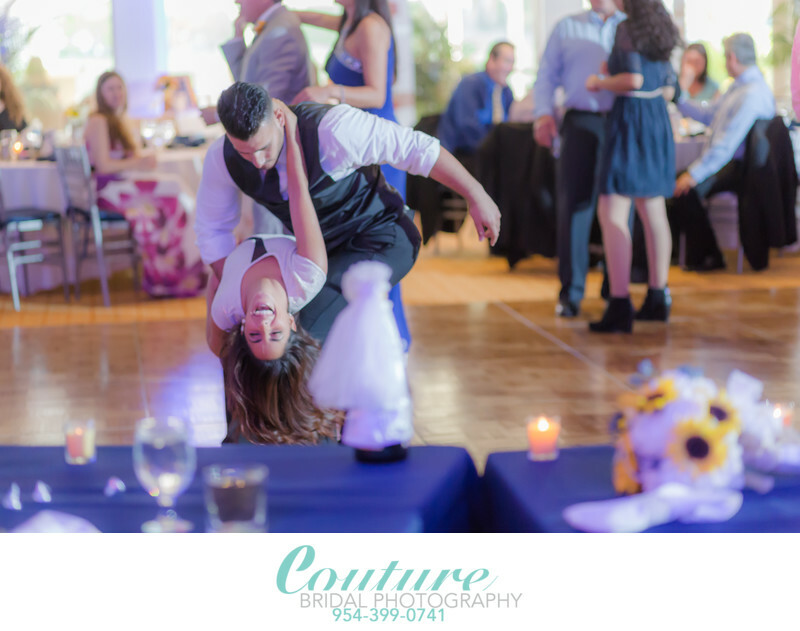 Couture Bridal Photography is home of the best wedding photography in Florida with the top rated #1 team of wedding specialist anywhere in Fort Lauderdale and available for destination weddings throughout the United States and Caribbean. Please call us immediately for availability and booking information now since we book clients weddings 12-18 months in advance. Couture Bridal Photography offers discounts for weddings booked early in the following year as an incentive to book with the best wedding photography specialist throughout Fort Lauderdale and South Florida. 1/200; f/2.2; ISO 3200; 85.0 mm.